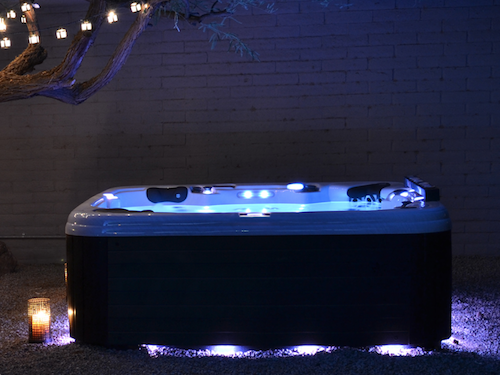 I recently had a customer remark on how effective the insulation must be in their new Vita Elegant hot tub. It had snowed the day before and a two inch layer of snow had formed on top of the cover which despite the hot tub water temperature being 38 degrees had not melted or been effected in any way. 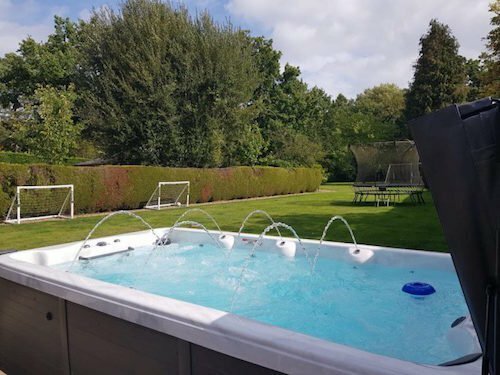 This is an important test for any hot tub but unfortunately, although sales people will tell you how efficient their hot tubs are, it is not until moments like this that it really becomes apparent. 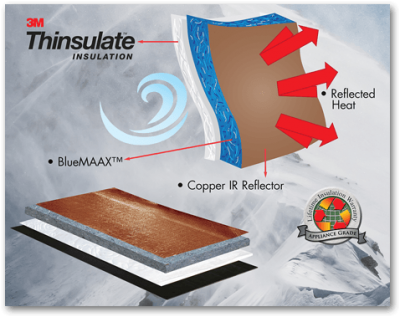 The “Northern Exposure” insulation system in a Vita Spa is a unique thermal barrier that not only prevents heat loss from the water but contains heat created by the equipment and recirculates it. All four sides of the hot tub, plus the floor and the cover are lined with a copper material that reflects heat energy generated by the pumps back into the spa. 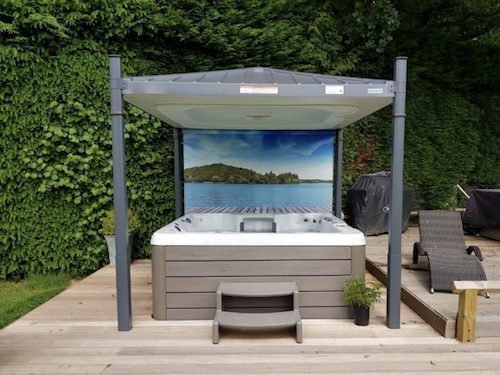 The exterior of the hot tub is then wrapped in BlueMAAX insulation, made from recycled natural fibres, with an outer layer of 3M Thinsualte insulation completing the spa’s heat barrier. 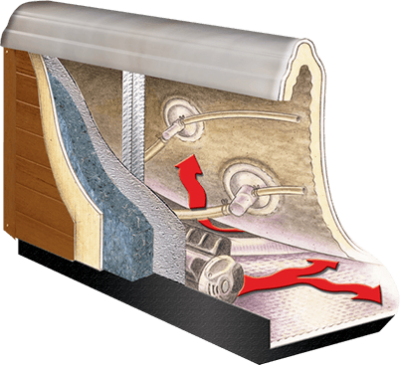 The Blue MAAX material is also treated with a borate-based solution to prevent mold/mildew growth and deter unwanted rodent visitors. It is little wonder that our Vita Spa customers comment on the efficiency of their hot tub and that our competitors are left looking on with envy.